The team at Admiral Island & Port Owen Estates have a passion for the area and property in particular. This is clearly illustrated by the fact that apart from the developers’ direct sales Admiral Island & Port Owen Estates sold more than 90% of the property on Admiral Island. The company also offers holiday accommodation in a variety of different units as well as short and long term home rentals. As an ancillary to the above a cleaning and home management service is also offered. Situated on the same premises is the Port Owen Boatyard a sister company which offers a variety of boating services within the Marina. All the above services can be viewed under the heading services offered. Gail Stuyck Gail Stuyck, Principal of Admiral Island & Port Owen Estates has been in the 'property game' since 1988. In 2005 she started her own company Admiral Island & Port Owen Estates. Gail was educated in Paarl at La Rochelle Girls School where she excelled in the sport of swimming. In her chosen discipline she then also held a SA record. After school Gail studied microbiology and practised as a Microbiologist at the State Laborartory as well as in private practise at the South African Dried Fruit Corporation. 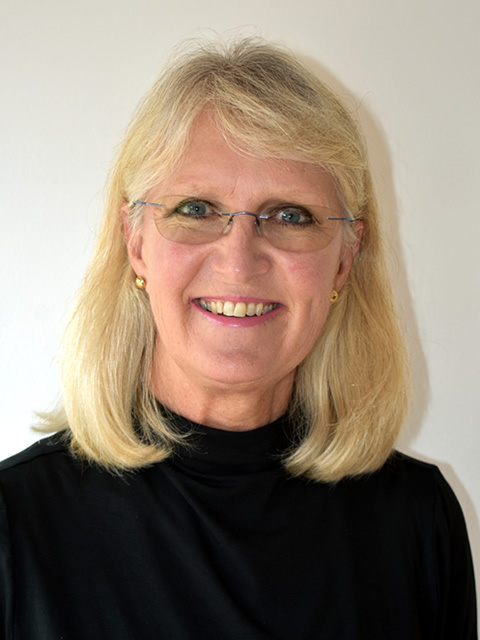 Gail is passionate about the outdoors and enjoys boating on the river or St. Helena Bay as well as family holidays on 4x4 camping trips to Namibia and Botswana with her family. 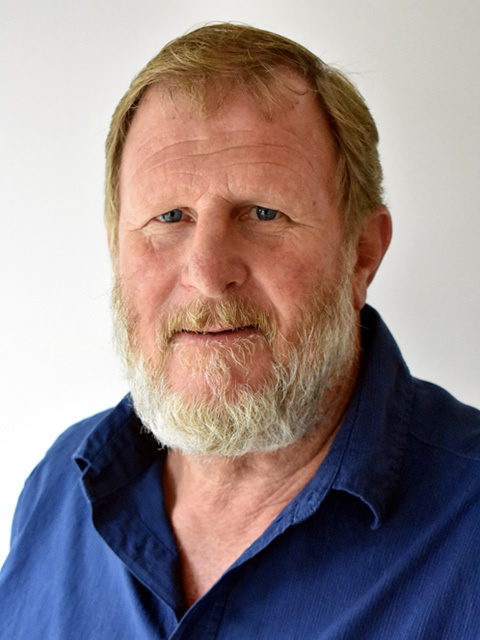 Frank Stuyck has been associated with Port Owen since 1984 in various capacities. In 2004 he developed Admiral Island at Port Owen together with the Atterbury Group. Although slighty less active in the property business Franks other two companies Sandveld Property Services and the Port Owen Boatyard share space at the Marina Centre. Frank was educated at Paarl Boys High where he excelled in the sport of judo and where he was chosen to captain of the Boland Judo Team. The other sport was sailing which he has practised since the age of 7 and a sport he still actively participates in both competitively as well as for relaxation. Franks passions have always been all things water related but for the past 10 years or so has become an avid 4x4 enthusiast as well. Frank and his family try to take at least one camping holiday per year to Namibia or Botswana.